“Legendary,” “A blues/rock institution,” “True innovators” — these are just a few of the adjectives music critics and fans have used over the past fifty years to describe Savoy Brown Featuring Kim Simmonds. One of the earliest bands to emerge from the British blues scene, Savoy Brown, with founder guitarist Kim Simmonds at the helm, helped launch the 1967 UK blues boom movement that brought blues music back to the USA invigorating the style forever. In the process, the band became part of the framework that launched the rock and roll music of the 1970’s. Their influence now stretches into modern rock as we know it today. Celebrating more than 50 continuous years, 44 albums, including their current The Devil To Pay, and more than 5,000 gigs from Carnegie Hall, to both The Fillmore East and West, to Portland’s Aladdin Theater, Simmonds and his band are not living in the past; they’re challenging themselves to reach new heights and find higher ground. 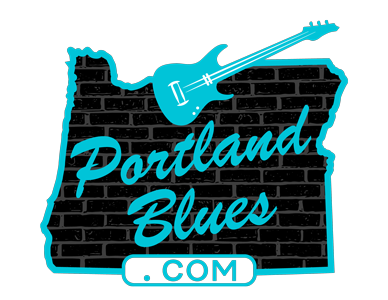 On Thursday, July 28, Kim Simmonds and Savoy Brown will once again be appearing at The Aladdin Theater, 3017 SE Milwaukie Avenue, for an 8:00 pm show that is open to all ages (minors permitted with a parent or legal guardian). Tickets are $35.00 both in advance and day of show and can be purchased through Ticketfly.com.